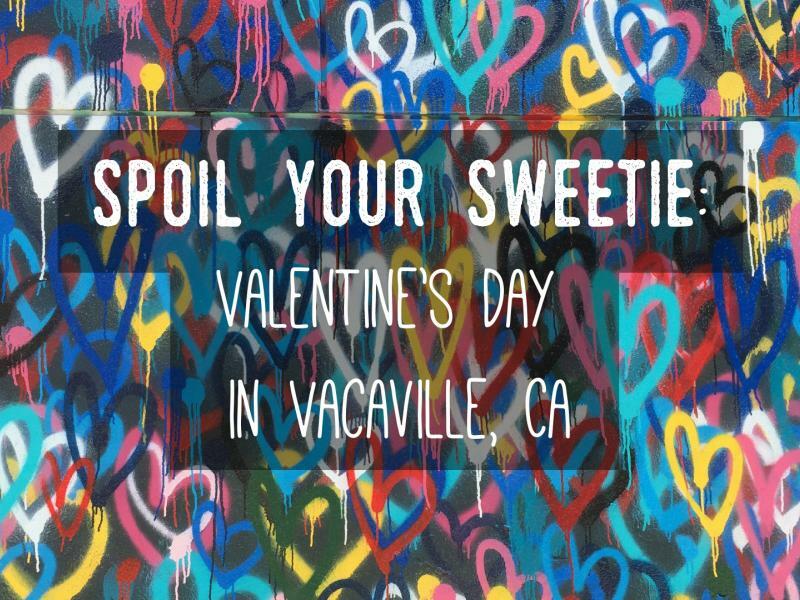 The month of love in Vacaville offers a variety of fun ways to celebrate love and have the perfect date day or night. On Thursday, February 7th, 2019 from 5-9PM, Downtown Vacaville will host its’ 2nd annual Love Stroll, just in time for Valentine’s Day! Over 20+ Downtown businesses will open their doors for a romantic evening of bubbly beverages, sweet treats, and exclusive deals. Each “Love Stroller” will receive a map of participating businesses and souvenir champagne glass which they present at each tasting station for a sampling of bubbly beverages (both alcoholic and non-alcoholic will be available). Each tasting station will feature a fun, romantic vibe with some businesses offering live jazz, complimentary snacks, handmade chocolates, discounts, and raffles. Both Couples and Singles who are 21+ are welcome to stroll! Pamper your spouse or partner – or shop for a new one! Admission is $25 in advance and $30 day of. 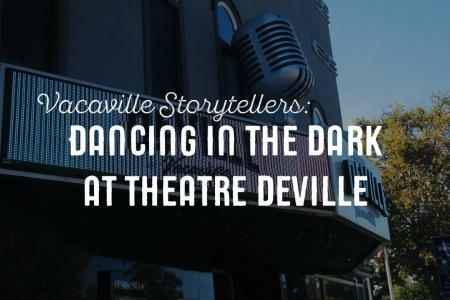 Tickets available online HERE: https://squ.re/2Tcmkq5 and will be available for purchase the night of the event at Registration Booth in the Theatre DeVille located at 308 Main Street, Vacaville CA 95688. The event is rain or shine! Celebrate your love of running! 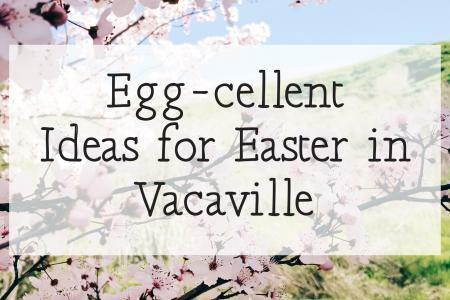 Grab some friends, neighbors or significant other and head down to Fleet Feet Vacaville. Run 3 miles or walk 1 mile, then enjoy yummy treats after. Join published Succulent Designer Noelle DeMartini of Succulents by Noelle on Saturday, February 9th at 4:00 pm at our, love is in the air workshop. You will create a beautiful 15" wooden Succulent Heart Planter Arrangement. Each reclaimed wood heart has been hand-crafted by a Vacaville artist. These unique planters come with a hanger on the backside. You will receive five premium succulents and sedum fillers. Additional succulents are available for purchase. Each admission includes beverages and light snacks. February 9th 8:00 PM Head downtown to Theatre DeVille For A Valentine's Day Party! Featuring DAKILA with DA ISLAND WAY, SOUL'D OUT & GLENN SNYDER & CO.
It’s a special night of sweet treats and the 1939 Oscar-nominated film, “Love Affair”. The film stars Irene Dunne and Charles Boyer in the timeless romantic drama. Complimentary refreshments and Valentine Treats will be served. 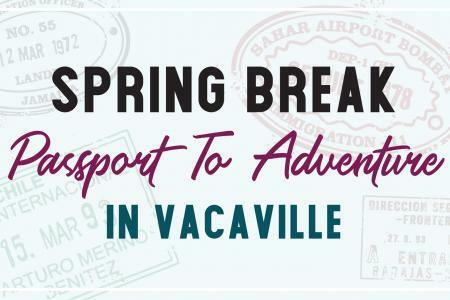 This program is free, thanks to the Vacaville Friends of the Library. Thursday, February 14th 6:30pm-8:00pm. Towne Square Library Meeting Room. Enjoy breakfast, parking, sparkling fruit juice, and chocolate strawberries for only $134 in one of their newly renovated rooms! Indulge in a romance package that includes: whirlpool suite, a bottle of champagne, chocolates, and rose petals on the bed! This prix fixe menu will available from February 11-14 2019 for $35 and is perfect for 2 people! On Thursday, February 14, we will be offering a prix fixe menu to celebrate Valentine's Day. Our normal dinner menu will not be available during dinner service. And a special surprise for dessert! And finally, from all of us here at Visit Vacaville, Happy Valentine’s Day!